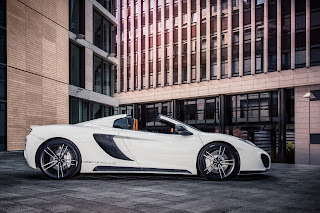 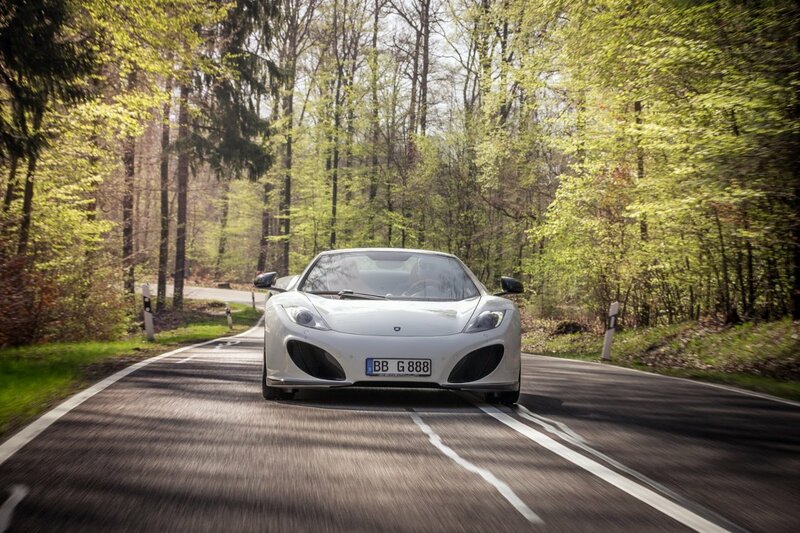 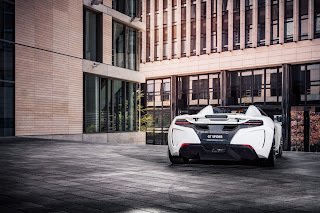 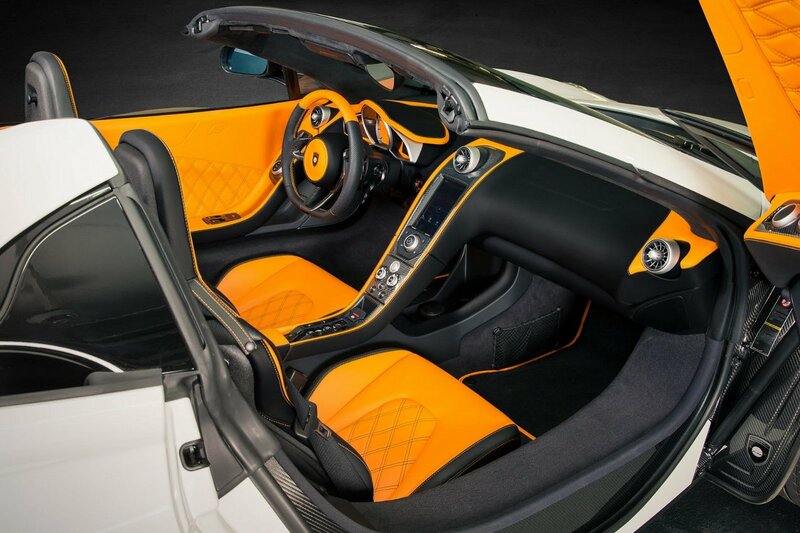 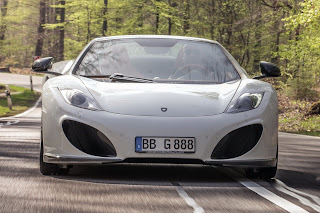 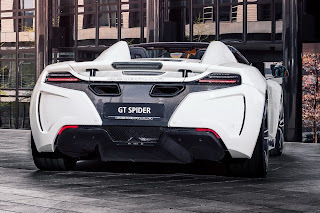 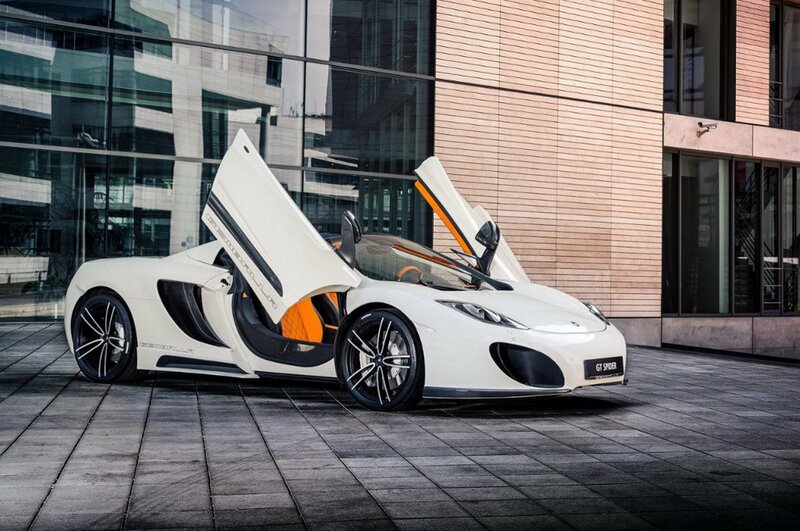 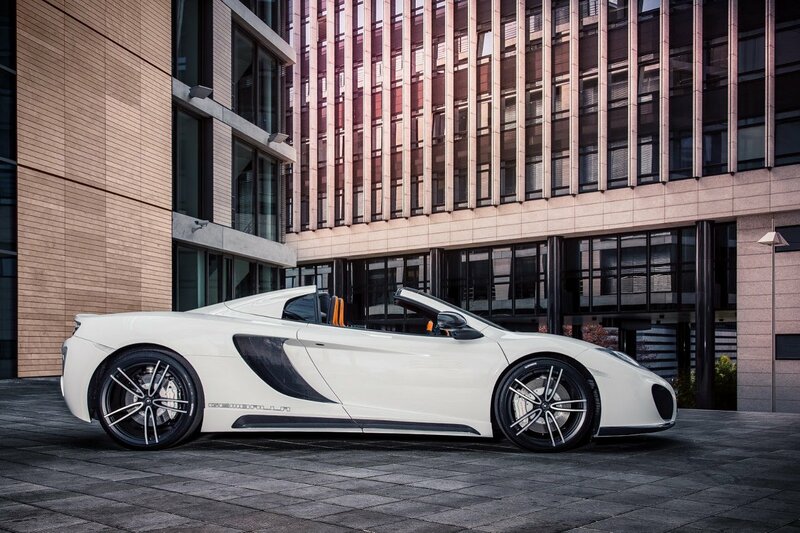 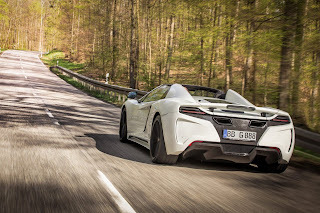 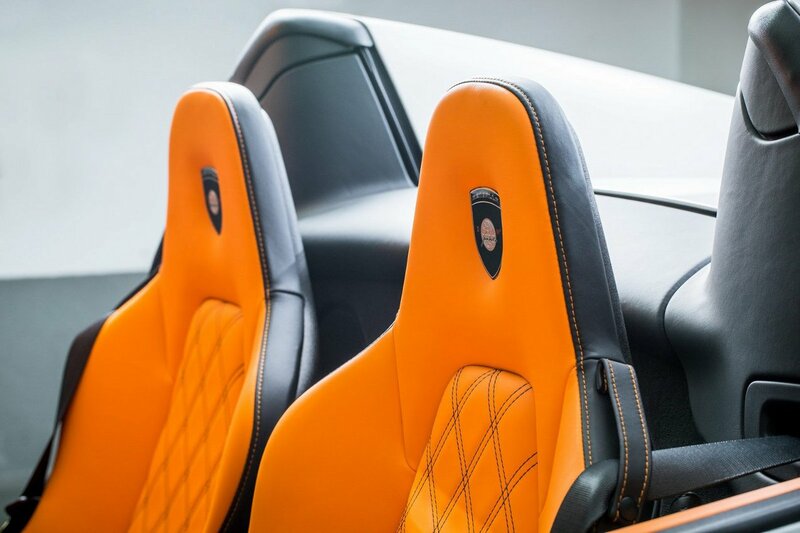 Gemballa has revealed new photos of the McLaren MP4-12C GT Spider, which was presented at the Geneva Motor Show. The intervention of Gemballa includes a new front bumper, side skirts and a new rear diffuser. 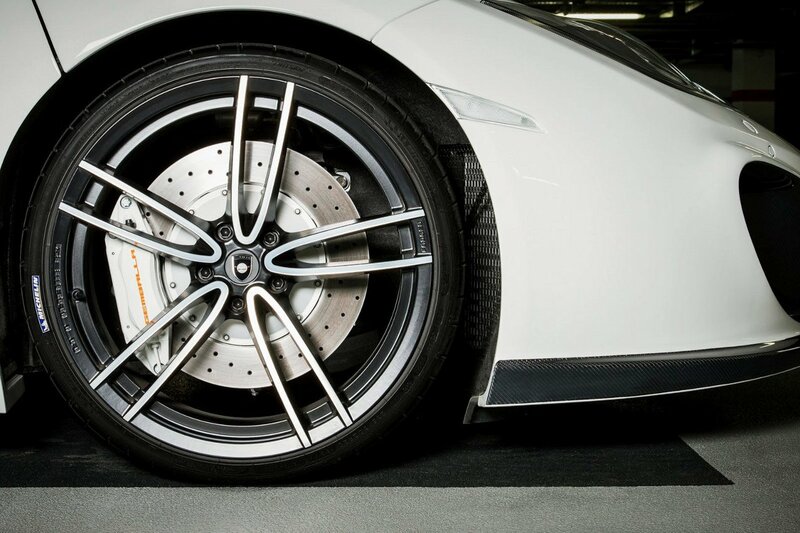 You can also fit the car with GForced-one lightweight alloy wheels measuring 20-inch at the front and 21 inches at the rear. The kit is completed by a series of new interior finishes: new leather upholstery and new colors for the seats, door panels, dashboard, center console and instrumentation. 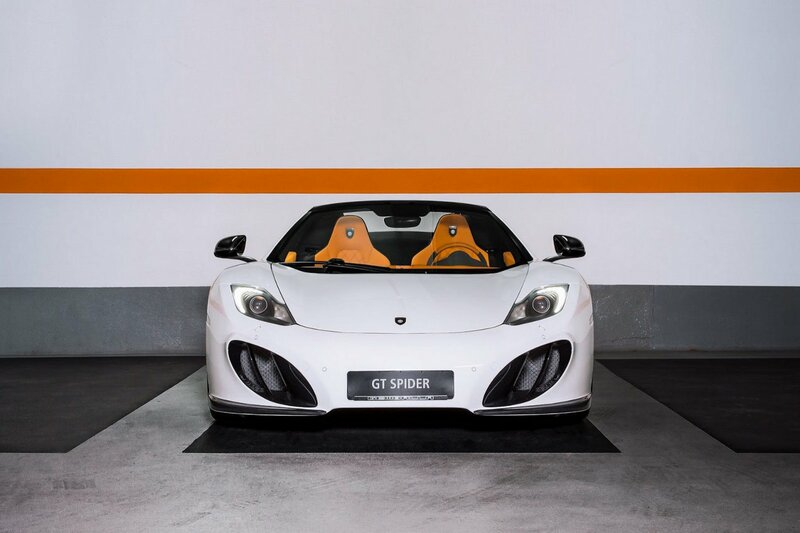 The Gemballa 12C GT Spider weighs only 1434 kg, and it is powered by the 3.8 liter twin-turbo V8 with 608 hp and 600 Nm of torque. 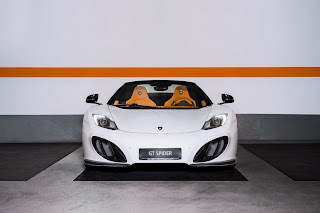 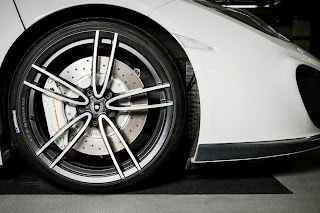 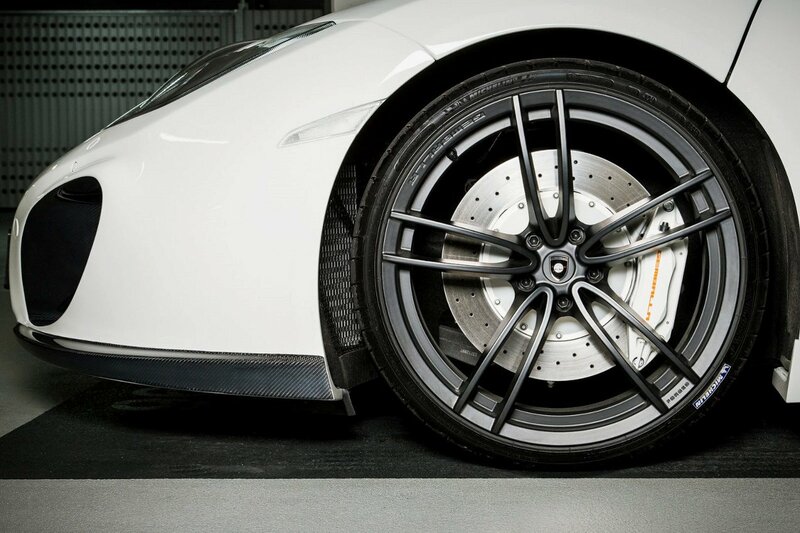 Il tuner Gemballa ha rivelato nuove foto della McLaren MP4-12C GT Spider, che aveva presentato al Salone di Ginevra. 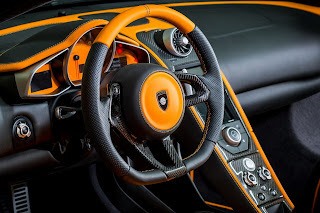 L'intervento di Gemballa comprende un nuovo paraurti anteriore, minigonne laterali e un nuovo diffusore inferiore. 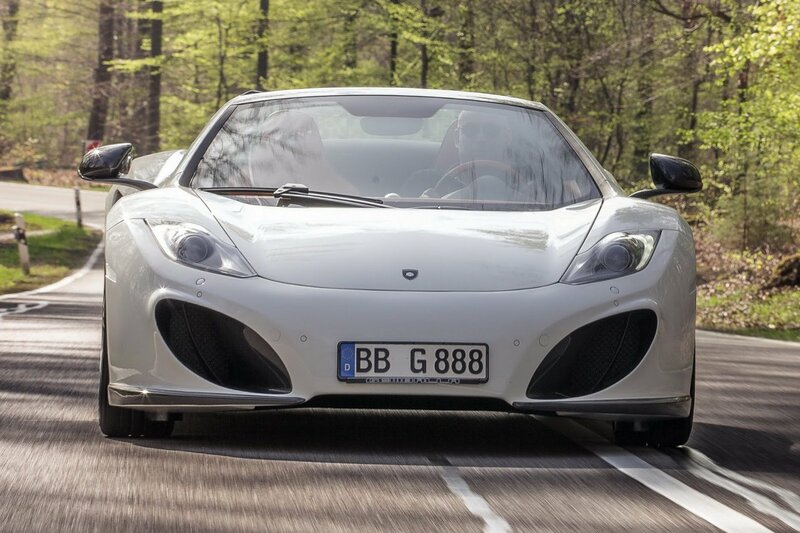 Si possono montare cerchi in lega GForced-one da 20 pollici all'anteriore e 21 pollici al posteriore. 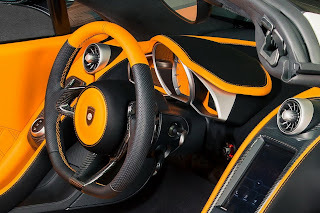 Il kit si completa con una serie di nuove rifiniture all'abitacolo: nuovi rivestimenti in pelle e nuovi colori per sedili, pannelli porta, plancia, strumentazione e consolle centrale. 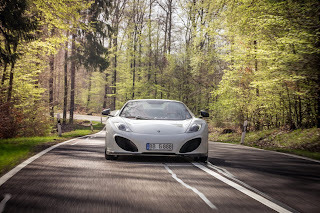 La Gemballa 12C GT Spider pesa solo 1434 kg, ed è spinta dal motore V8 3,8 litri biturbo da 608 cv e 600 Nm di coppia.